The kick pedal is one of the most crucial inventions of modern drumming and it would not be possible for the modern drum-kit to exist without its invention. It allowed players to free their hands for the very first time as opposed to carrying a large bass drum. 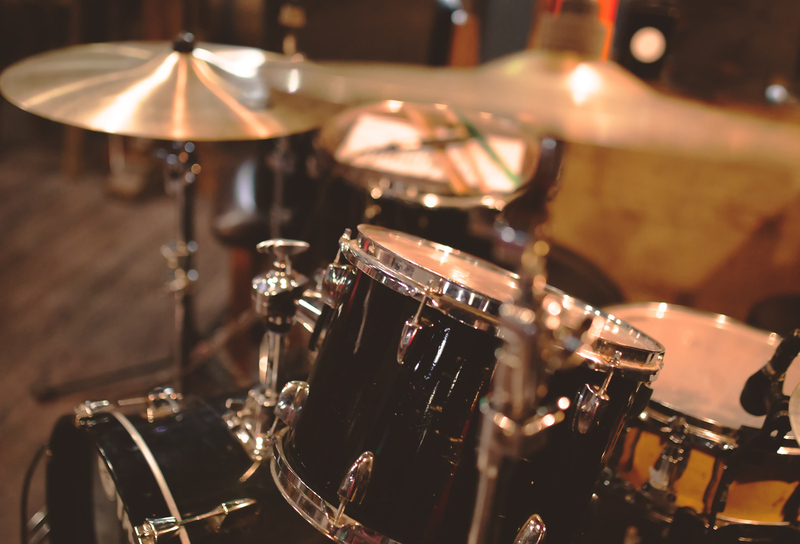 The kick pedal came about from the 1840’s and in the 1860’s percussionists playing in orchestras and later musical theater began playing multiple drums in a set. They experimented with kick pedals to achieve this. Part of the reason was that space in theater pits was limited and budgets were tight. 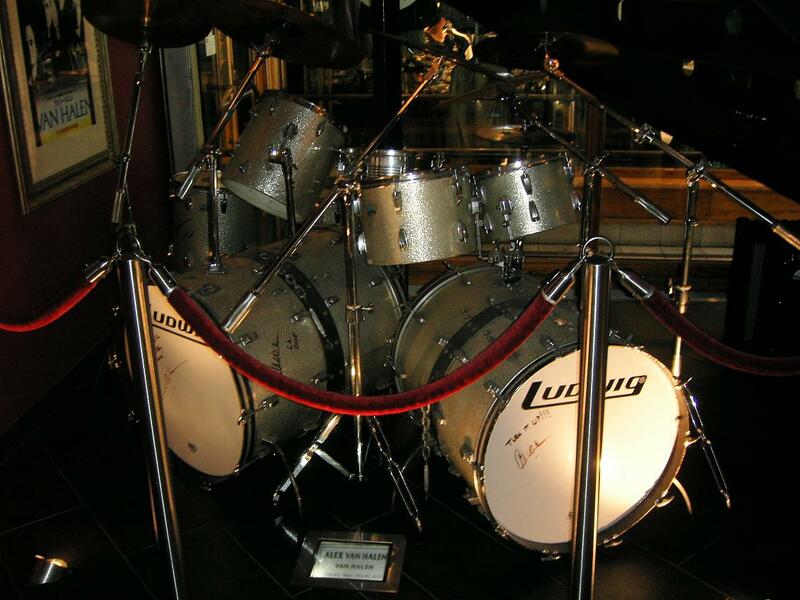 William F. Ludwig Sr was the founder of the Ludwig Drum Company and he developed the first commercially available bass drum pedal. A footplate was pressed to pull a chain bringing a beater or mallet forward onto the drum. A single player now had the oppor tunity to use their hands and feet to play multiple drum parts. Further developments of the kick pedal followed as pedals became more responsive to the foot movements of players. Players developed new types of play to suit their styles of music. incredible new foot pedals such as the double and quad kick pedals were invented as rock drummers and later heavy metal drummers experimented with new playing techniques. The kick pedal is incredibly important to the modern drum kit. New materials and triggered pedals are now incredibly responsive to foot movements and are capable of pushing the bass drum to its limits. The kick pedal came about because of a need for space, budgets and experimentation followed. Players continue to push the pedal to its limits.